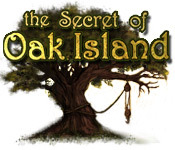 Discover The Secret of Oak Island! 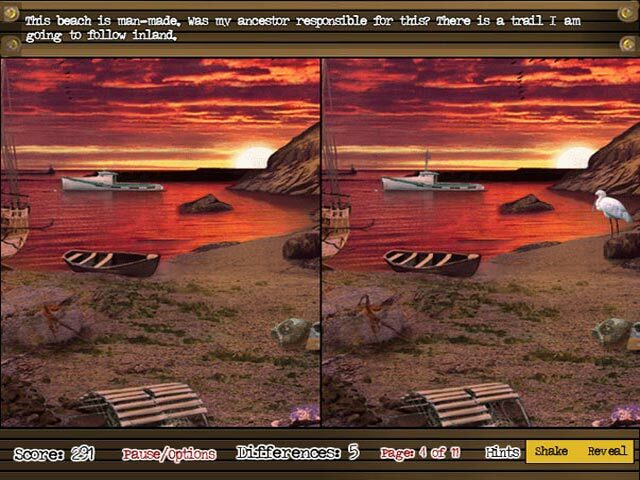 Go on a Spot the Difference adventure and discover dangerous secrets!Discover The Secret of Oak Island!Discover The Secret of Oak Island! 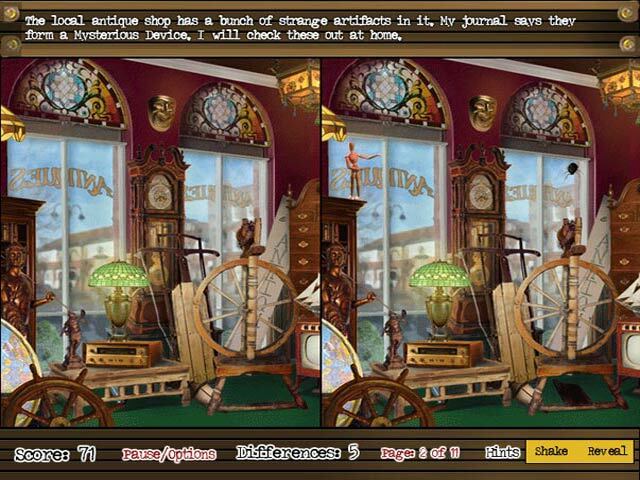 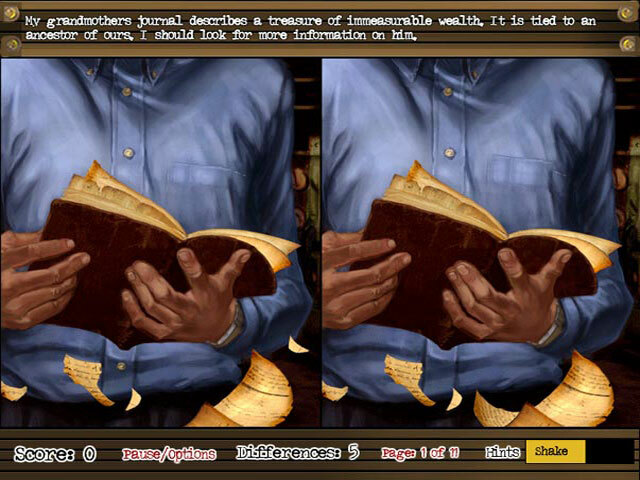 Go on a Spot the Difference adventure and discover dangerous secrets!